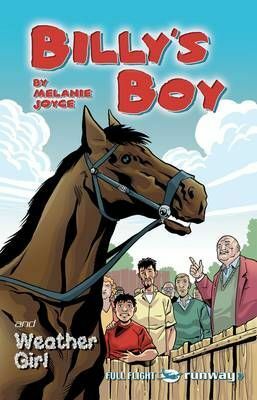 Includes 2 stories by Melanie Joyce: BILLY'S BOY. Billy was desperate to own a horse, but getting a horse is not as easy as you think. WEATHER GIRL. Farah has moved to the UK from Iran and is finding it hard to get used to the changing weather. Will she ever grow to like the weather?